The age range of 10 – 25 is inclusive of the ages of 10 and 25. Members may also be offering awards to candidates out with this age range, but the majority of candidates should fall within this age range. Learning Awards must be able to demonstrate that they have assessed learning outcomes consistently across delivery. 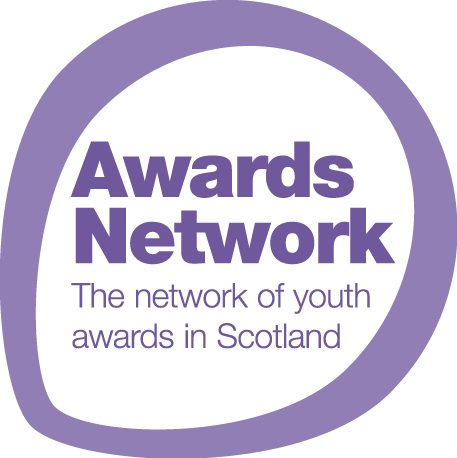 The Awards Network uses the definition of youth work described in the publication Statement on the Nature and Purpose of Youth Work, YouthLink Scotland (2009). Particular reference should be made by applicants to how their award(s) demonstrate the three essential and definitive features of youth work. Confirms a commitment and acceptance of responsibility to further the work of the Awards Network. 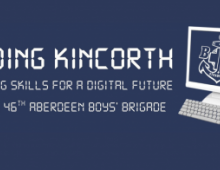 A young person living in any geographic area of Scotland should have a reasonable option to participate. A track record of awards achieved in at least 16 Local Authority areas over a period of 3 years prior to the date of the application. Awards that are in the pilot stages of development are ineligible to join. This membership would provide an inclusion opportunity to those awards that do not meet the criteria of Full Membership but do use a youth work approach. These Members would not normally attend Awards Network Meetings. Nominated Awards would be included in this category but need not be assessed against learning outcomes. Strategic Partnership can be offered to key agencies that do not meet the criteria of Full or Associate Membership. Partners would be required to demonstrate a commitment to the ‘Purpose’ of the Awards Network and to supporting the work of the Network. Further information on membership and responsibilities can be found in The Awards Network – Purpose and Operating Framework. We are currently working on introducing online application to join the Awards Network, but in the meantime you can still apply using our printable application form (Word Doc format).